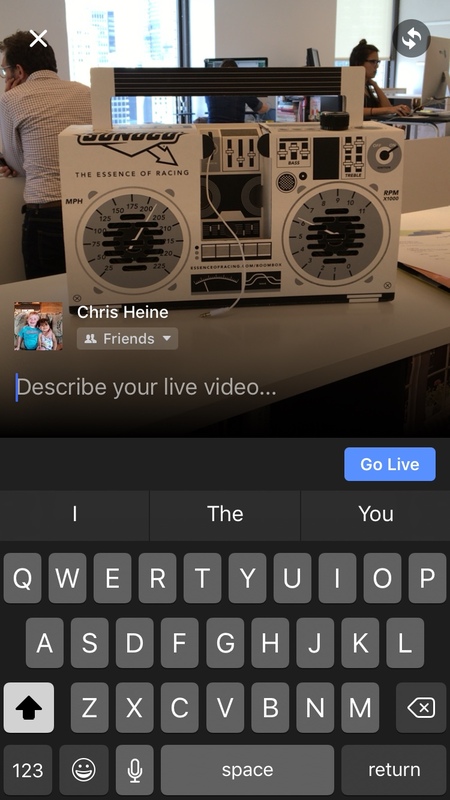 Facebook users started noticing Wednesday night that the company had placed its live video button in an extremely accessible spot on its mobile app. New York City chief digital officer Sree Sreenivasan was one of the first to notice the button where "Status" once appeared. Multiple Adweek employees are also now seeing the button, and it appears to be slowly rolling out to users as a top-tab feature on the mobile app. Those who tap the button are taken to their video camera and can start livestreaming by hitting "Go Live." Indeed, it just got very easy to broadcast your life in real time, for better or for worse. And your news feed could get interesting very soon if your friends aren't careful. 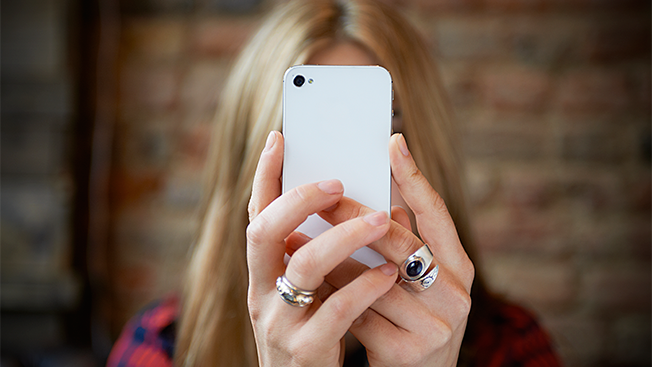 Could "pocket broadcasting" be the new pocket dialing? We shall see. At any rate, Facebook's design move demonstrates that while livestreaming players like Periscope and Meerkat made waves last year, livestreaming has now become a bigger focal point than ever for digital platforms. Twitter has increasingly tried to better Periscope's place in its ecosystem, while AOL has been pushing its livestreaming app Kanvas to brand marketers in recent months.